GM Joel’s Chess Week Recap - Episode 34 Opening: E06, B90, C65, : Player(s): Hou Yifan, Navara, Studer, Bacrot, Yu Yangyi Hou Yifan, the Chinese sensation, is the second woman in chess history to play only top tournaments. She renounced to play in women's only events, and like Judit Polgar, Yifan is affirming herself as a quite decent GM. She is not yet at a level comparable to that of Polgar, who was able to beat the strongest players of her era, placing herself in the first 10 of the rating list, but as of late Yifan is faring well, even when she faces the elite players. In the Biel International Chess Festival, after seven rounds Hou Yifan is in the joint lead with Bacrot, Harikrishna, and Georgiadis, with 4.5 points. GM Joel shows us three games from the Biel tournament, two of which played by the young Chinese GM. Grischuk played a match with Yu Yangyi at the China-Russia GM summit and showed he's in great form. The match had no story, with the Russian talent crushing his Chinese opponent 3-1. GM Joel analyzes for us the 4th game, arguably the most interesting of the match. 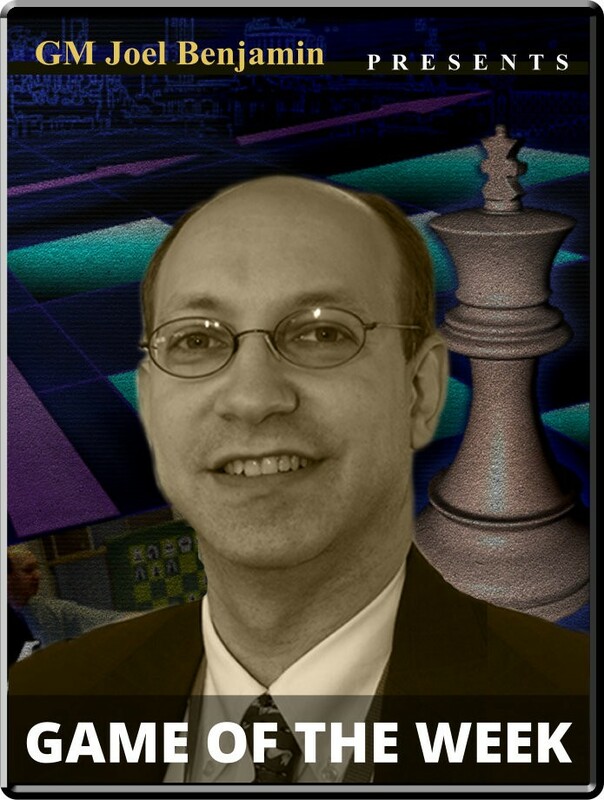 Watch and enjoy another great episode of "Chess week recap with GM Joel Benjamin! ".